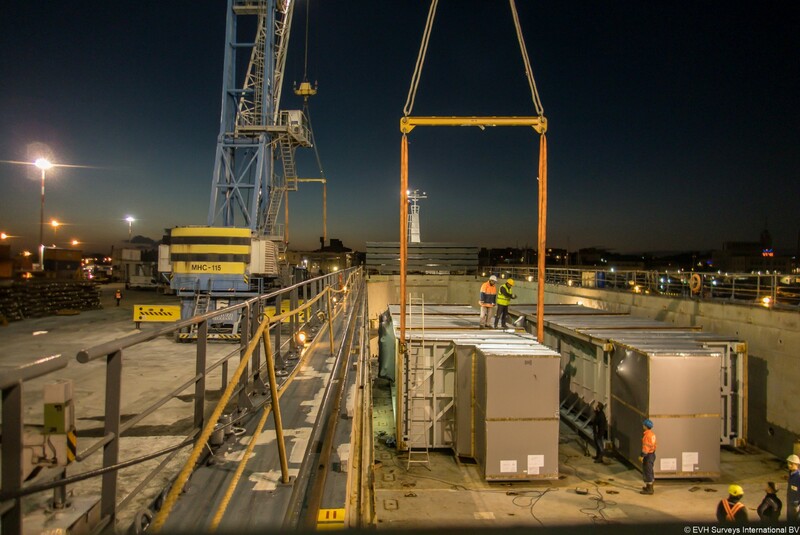 EVH Surveys International BV provides Marine Warranty Surveys, Marine Cargo Loss investigation and Loss Adjusting as well as Project Cargo and Heavy Lift loading, stowage and securing, planning and supervision. Located in the heart of the Port of Rotterdam our registered surveyors are within a short distance of the ports of NW Europe and the German Ruhr Area as well as the international airports of Amsterdam and Brussels. 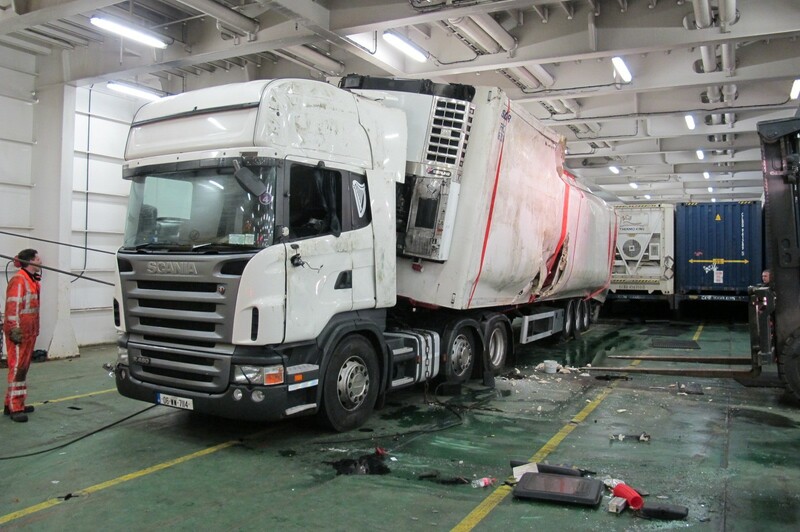 Marine cargo loss adjusting is, traditionally, the core of our activities. Nowadays not only for cargo underwriters but increasingly also for other parties in the transport industry, i.e. International Forwarders, Multinational companies, Trucking companies, P&I Clubs and Liability Underwriters. 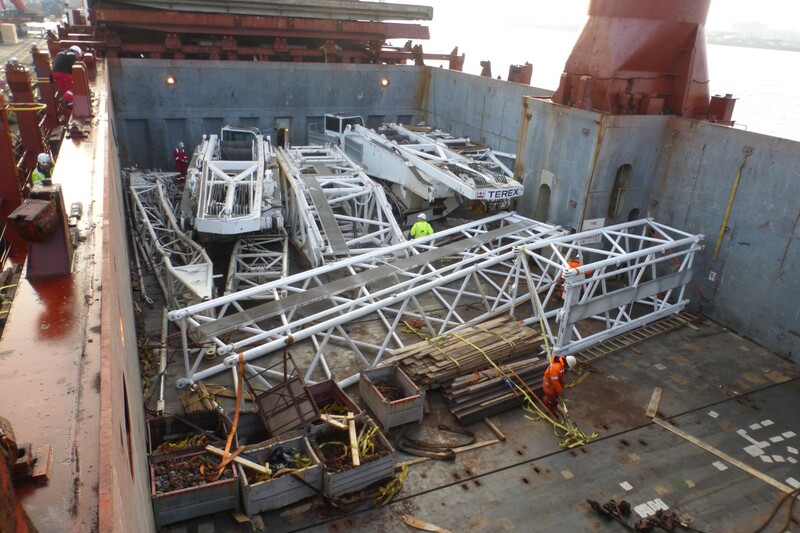 Project Cargo and Heavy Lift Surveys are a major activity as multinational companies and the world’s leading Marine Underwriters, Insurance Brokers, EPC Companies and International Project Forwarders focus more and more on loss prevention. 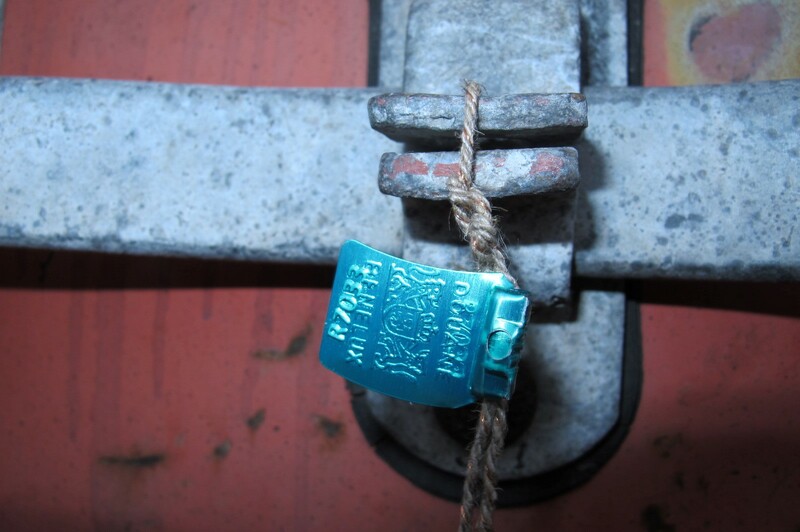 Fraud and thefts in the supply chain nowadays form a serious risk for high value shipments. Serving manufacturers of information technology hardware, their forwarders and insurers, EVH offers comprehensive services, coordinating investigations, recovering stolen property and advising on loss prevention. Amsterdam Airport is one of the largest airline hubs in Europe handling increasing volumes of air cargo. The airport provides fast connections for our staff to travel to any port in the world.